It used to be good manners to answer your door when someone rang the doorbell. Remember the old commercial “Ding Dong Avon Calling”? The Avon lady was a glamorous sales lady that offered the latest news in make-up and fragrances. Of course you answered the door when the door bell rang. Unfortunately, times have changed. Especially for the elderly who live alone. Lois was a delightful 87-year-old retired teacher. She was widowed and lived alone in the tidy home that she and her husband had lived in and raised their daughters. She had some memory loss, but her family lived in the same town, and she was coping well with the routines that kept things manageable for her. She was happy and friendly, and full of enthusiasm and energy. Everyone was amazed at how well she managed even though several neighbors had moved away, and new people were moving in. Then one day, her daughter stopped by and noticed her mother’s car was gone. She discovered the keys to the car were gone as well. She learned that some high school kids had been coming by to see Lois after school. She gave them snacks and enjoyed their company. Soon, they started “borrowing” her car, and eventually they failed to return it. The police found it wrecked in a nearby field. Isn’t that scary? Her family now needed to make a plan to protect her. There are some technology solutions that could have been used in this situation to increase security and surveillance. However, Lois was very social, and she had enjoyed having this company. It seemed that she would benefit from an assisted living situation where she would have people around her, and opportunities to make new friends without taking the risks of inviting strangers into her home. Sadly, this is not an unusual or isolated incident. 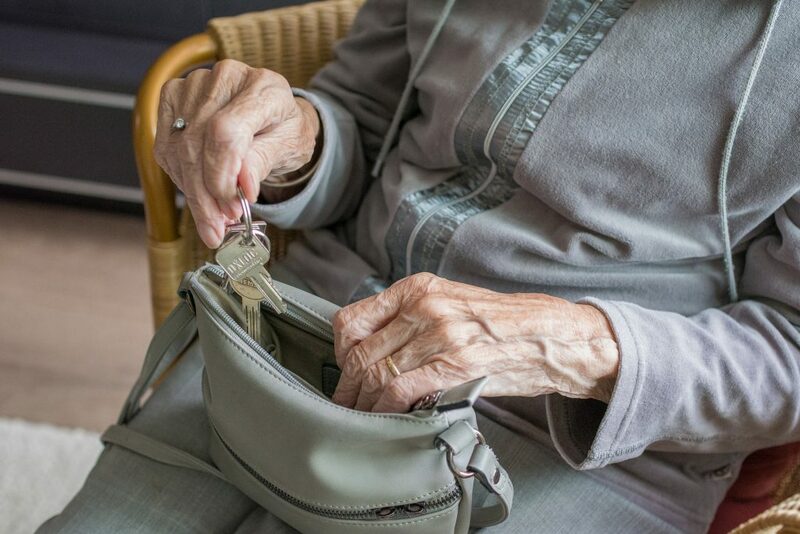 Older adults are vulnerable to all forms of exploitation or being taken advantage of. 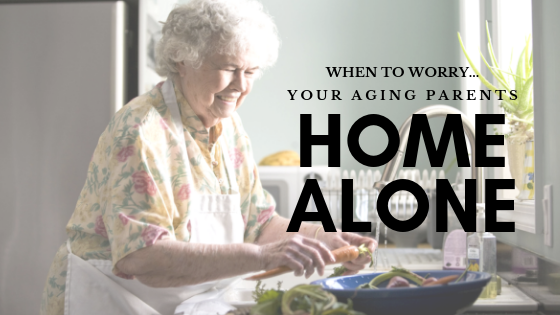 If you have an elderly parent that lives alone, in a neighborhood that is changing, consider how to protect them from people that will take advantage of their friendliness and vulnerability. Consider the technology available today. Or perhaps, like Lois, they would be happier and safer in assisted living. If you’re concerned about your aging loved one’s safety, please contact me. I can help you determine the best solution for their care and safety.